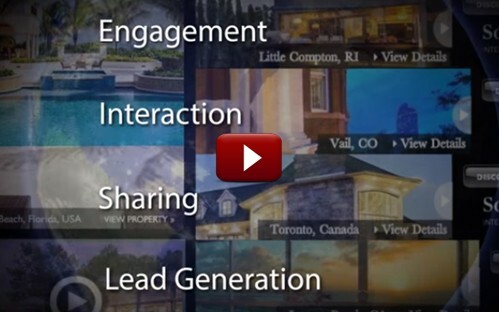 Why our affiliation with the Sotheby’s International Realty brand is truly advantageous for both buyers and sellers. 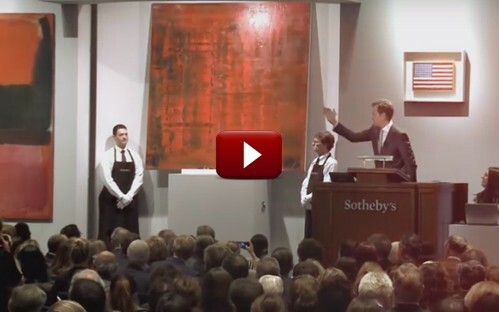 Founded in 1976 as an international real estate service, Sotheby’s International Realty was developed as a global organization to serve the wealthy international clients who had already been well established by the world famous Sotheby’s Auction House (2 centuries in the making). 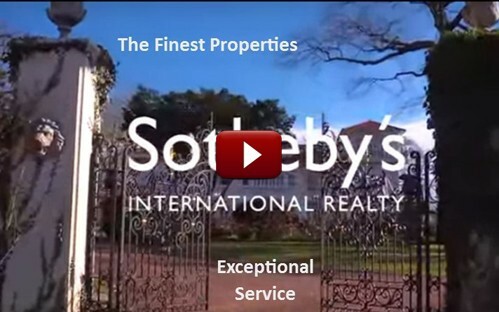 Affiliates of Sotheby’s International Realty are renowned the world over for the exceptional, high-end properties they offer, for outstanding service from their quality brokers, and for their outstanding proprietary marketing tools and materials for promoting and selling luxury properties. High quality and the finest real estate listings for sale. Well-positioned offices to assist clients locally and globally. 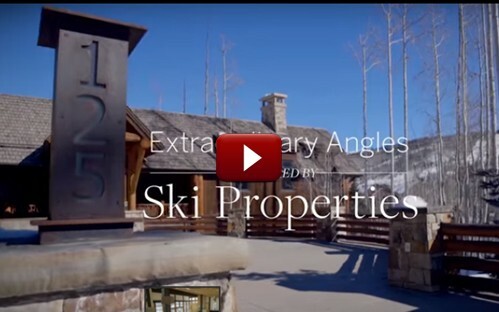 A team of agents with in-depth knowledge of the most desirable residential and resort markets. Superb local websites that display local property listings while the corporate international website displays fine properties from around the world in very unique and helpful ways. The finest proprietary print marketing programs. 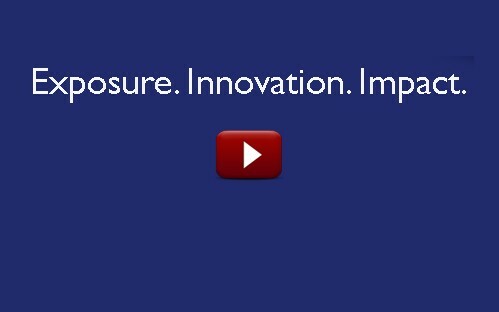 An international sales force of respected and successful brokers who bring in qualified buyers. 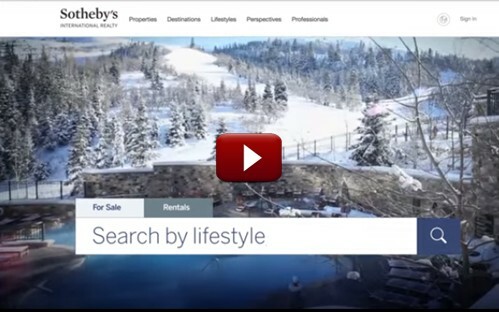 A compelling website highly frequented because of the Sotheby’s International Realty brand name and because its powerful search engine gives viewers access to world-wide luxury properties via the more than 760 affiliated offices. Affiliates of Sotheby’s International Realty are superbly positioned to meet the special needs of all their clients – – – no matter where in the world they might be. Download the updated version of the Sotheby’s International Realty iPad app today and enter into the extraordinary world of luxury real estate! 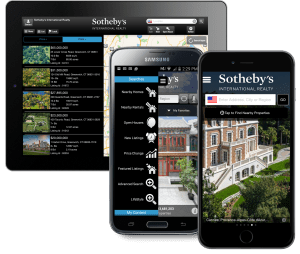 Download the updated version of the Sotheby’s International Realty ANDROID app today and enter into the extraordinary world of luxury real estate!